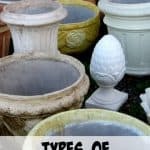 There are some container gardening ideas that can make a big difference in how well your garden grows.It can be a tricky balance to hit depending on what your growing and what types of soil and fertilizer you need. 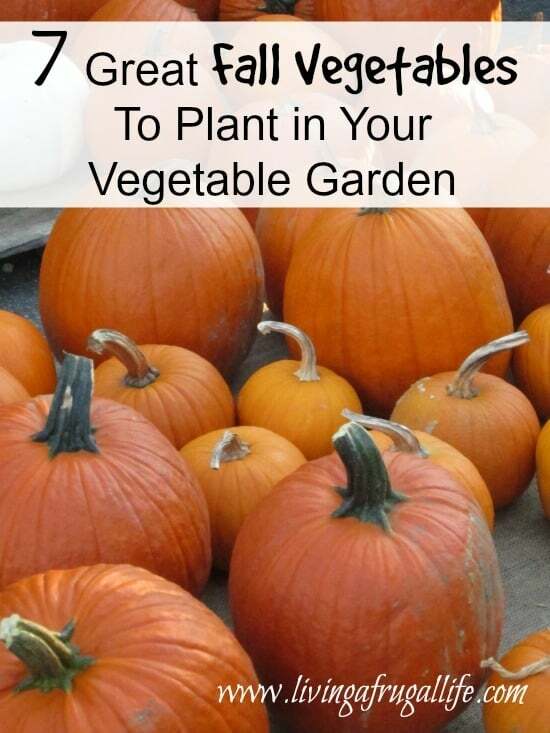 Whether you are growing fruits, vegetables, or flowers, it doesn’t have to be hard. With the right tools for your container garden and advice, you can easily have a successful container garden. It is important that you seek out advice from the workers of your local nursery. They are the best resource if you have any questions about how you should treat your plants. 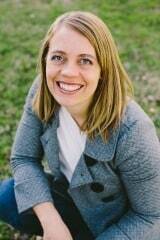 This will give you the best and most focused advice for your specific situation and location. 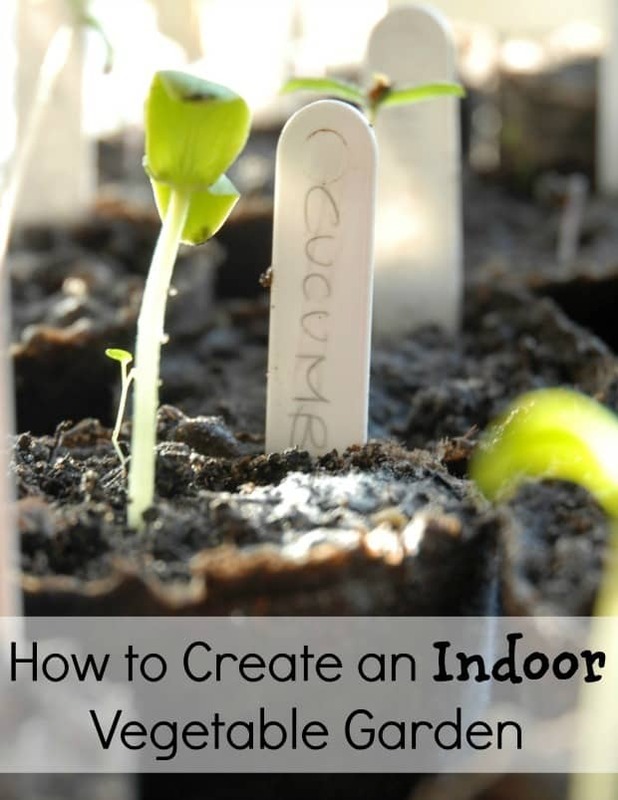 There are a few container gardening ideas that should to be done no matter what plants you are growing. 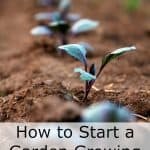 This will help your garden to grow the best it can. 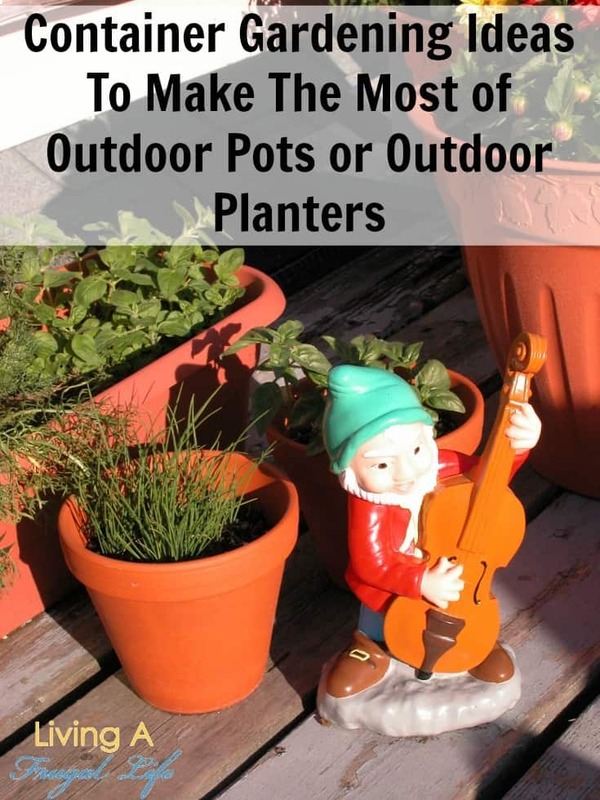 Whatever outdoor pots and planters you choose can be whatever you want. It could be ceramic, plastic, recycled items like cans or milk bottles. 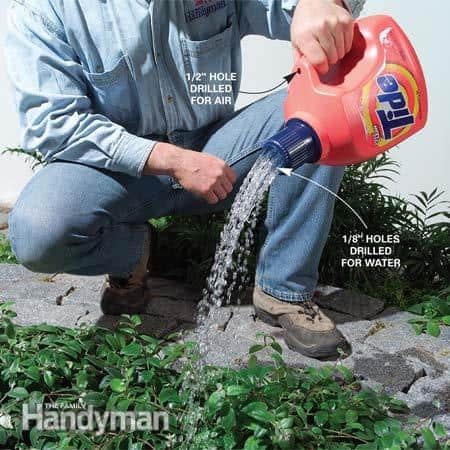 The main thing you want to check your outdoor pot for is drainage. There needs to be enough drainage in the container that the water is able to drain and your soil doesn’t swamp the plant. The containers you buy at the store usually have enough drainage as a general rule. You can ask the workers there to be sure it has enough drainage for what you will plant. If you are using recycled containers, you will want to be sure to make holes in it so it drains enough. Soil makeup is very important in container gardening. The main thing about the soil for container gardens needs to be a good quality potting soil. The difference between potting soil and other soil is the makeup of the soil. Potting soil is made to hold enough water for the plant while being loose enough to let the excess drain. This is usually done with peat moss or something similar. If you use other types of soil that are not made for pots your soil will be too compact and won’t drain properly and your plant won’t thrive. You also want to be aware of the type of plant you are using and the acidity of the soil. When you are growing vegetables in pots the soil needs to not have much acid. But when you are planting blueberries in pots, you need to have a very acidic soil. So pay attention to the acidity of the soil when you are picking what potting soil you use in your patio garden. When you are taking your plants out of the store containers be careful. Be sure you loosen the soil in the put by pushing on the sides a little. As you pull it out, look at the roots to see if they are loose or if the plant has become root bound. If the roots are pot bound be sure you brake them up a bit before putting them in the container. This will help the roots to grow quicker and the plant to grow well. If you are growing vegetables in pots, you will want to also ensure the pot has enough space to grow the root system for that particular plant. This is especially important for larger plants. Be sure to water your plants enough. 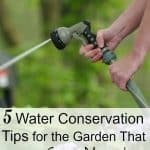 How much you need to water depends on your container and the climate of your area. Some areas may even need daily watering to keep the plants nourished Be sure you are paying attention to the dryness of the soil and be watching to know if you need to water more or less. This is especially important during heat spells. A sign that you have watered enough at one time is that soil is dripping out of the drainage holes on the bottom. This means that all the soils is wet and you have enough water. It is very important to have a good fertilizer for your plants. 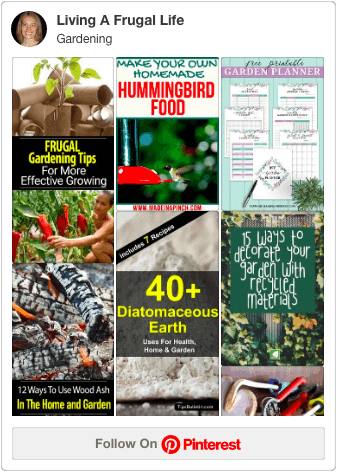 There are lots of options for fertilizer and ways to feed your garden. The easiest way to do it and not have to think about it is to use an extended release type of fertilizer. You usually want one that will last up to 3 months and then reapply. This is the best for container gardening. 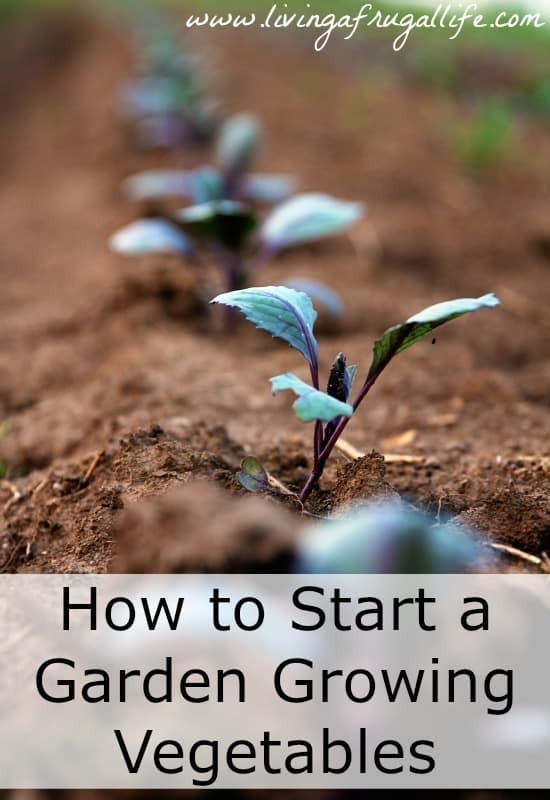 But if you want to fertilize more often of use a different type of fertilizer make sure you consult your local nursery to know what is best for your plants and how often it should be applied. Check out the other tips and information about container gardening! What container gardening ideas do you have that make your container gardens successful?